Hi friends and happy Tuesday! I hope your week is off to a great start! We are moving and grooving here! 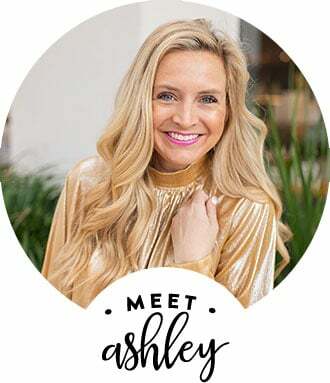 You guys have requested more of these candid FAQ posts and my new plan is to bring back the original series that I started like 7 years ago called “Ask Ashley.” I will try to cover as many questions as I can in each month’s post! Take a peek at last month’s frequently asked questions! Where does the name “Mr. Fancy” come from? What does Mr. Fancy do for a living? I made up a term for what he does…he’s an “optimizer.” Which means he goes in somewhere and helps companies optimize their systems. He would give you a way longer explanation, but this is really the easiest way to explain it. He travels all over because of this and would you believe he’s flown over 2 million miles so far? That a lot of airplane time! Ha! How did you and Mr. Fancy Meet? We were set up on a blind date. A mutual friend introduced us to each other at a dinner at their home. I thought he was too old for me, he thought I was too young for him (We are ten years apart) One date, followed by another date the next night, and the rest is history. At the end of the day, age isn’t a big deal at all. How do you do your top knot? You can see a video HERE! Will update it soon! How far apart are your kids in age? Less than 2 years? Is it doable? I’m a huge black coffee person. I also love an almond milk chai tea latte. Or a iced green tea with a few pumps of sweetener. Do you think you’ll go back to lash extensions? I am so torn. I miss them, but then I don’t miss having to be so gentle with my eyes. That being said, I am scheduled to get them back on before we go skiing. I really love not having to wear mascara! I am OBSESSED with Perfect Bars. I eat them for dessert a lot. They are named after Theodore Roosevelt and Ronald Reagan. My sister referred to them that once as babies and it stuck! For reference in your try-ons, how tall are you? Will you do a meet and greet? I would totally consider doing one. Are you guys interested in this? Let me know! Did you go back to eyelash extensions or are you using a lash serum? Still using THE LASH SERUM a couple times a week, when I remember. I’m not having a great track record so far! Ha! I am currently using THIS ONE. It’s going okay. Truthfully, I am not finding the counting of all of the food, as easy as I had hoped. That being said, I am most likely doing another round ( prep week starting February 11th), so I’m hoping that I’ll be more of an expert by that point! If you’re interested in signing up, do so HERE! What’s you favorite food or drink? I love black coffee, wine and cocoa cola classic (fountain or mexican coke). I love pizza and pasta and desserts! If you could travel anywhere in the world you have never been, where would you go? How long have you lived in your current house? It’s beautiful. Three years and thank you! 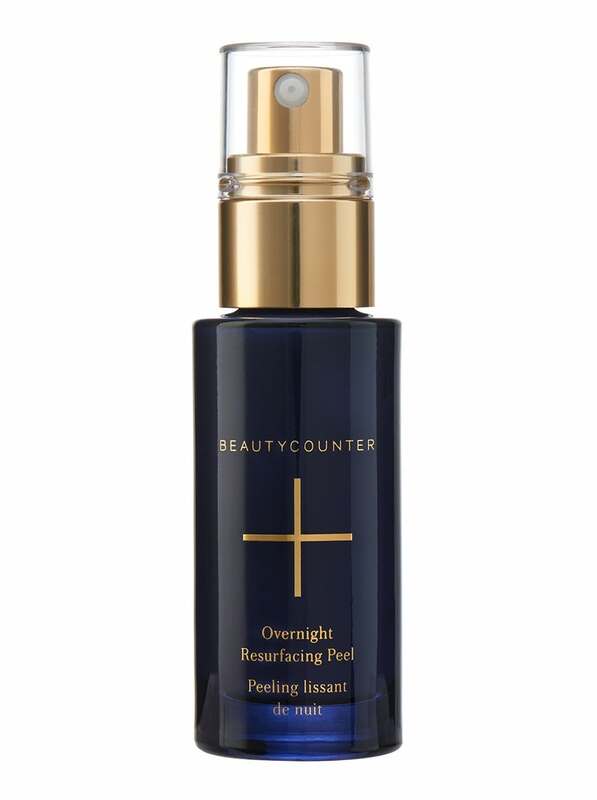 How often do you use the overnight resurfacing peel? I only use the OVERNIGHT RESURFACING PEEL 1-2 times a week because I have sensitive skin! Read more about the directed amount of times to use it HERE! Is your husband supportive of your career as an influencer? Yes! So supportive! He always wants to me to follow my dreams and succeed! Glad to have someone so supportive in my corner! 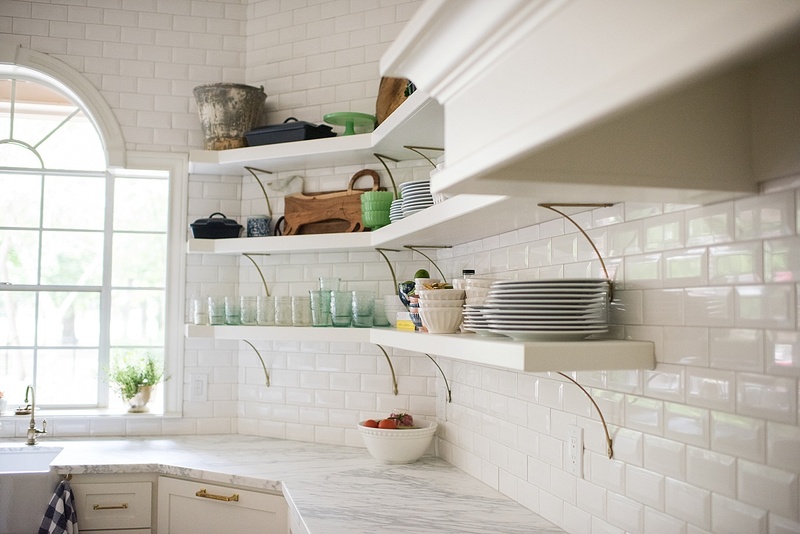 What kind of marble is in your kitchen? Our marble is called Statuario. They say it is the most precious marble varieties found in Italy. It has distinctive veining that can range from gold to gray. When slab shopping, I needed three huge slabs and really I just figured I would know the one when I saw it! These were the three that we found our first day looking. I did keep shopping to be sure I didn’t like anything better, but ultimately, these slabs were my favorite and I’m still obsessed with them years later! See my full kitchen HERE! I loved the playroom in your old house. Do you know if the new owners kept it the same? You know. I loved that room, too! I am assuming they kept it. I do know they had little kids because they had requested for us to leave the treehouse (we obviously couldn’t move that! ha!) and they requested for us to leave all chalkboards in the house. Again, the chalkboard walls were right on the walls, so we couldn’t have brought these with us if we tried! 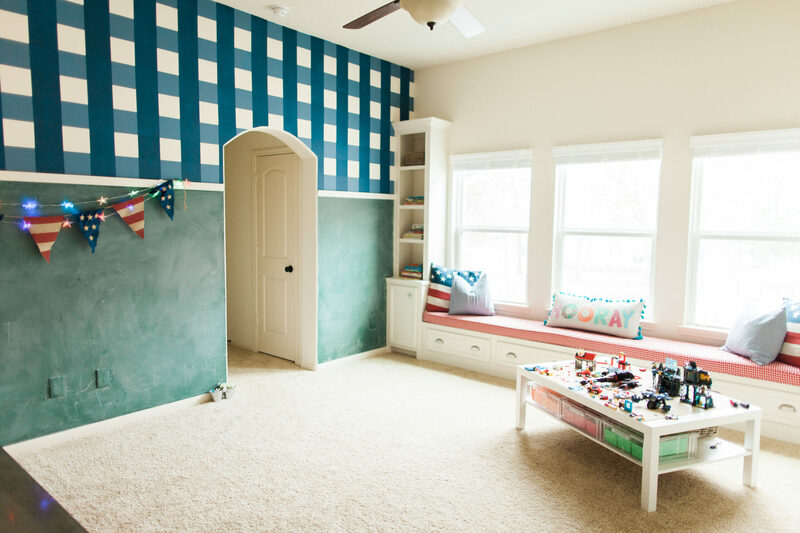 See more of this room HERE! Why don’t you ever wear a ponytail? 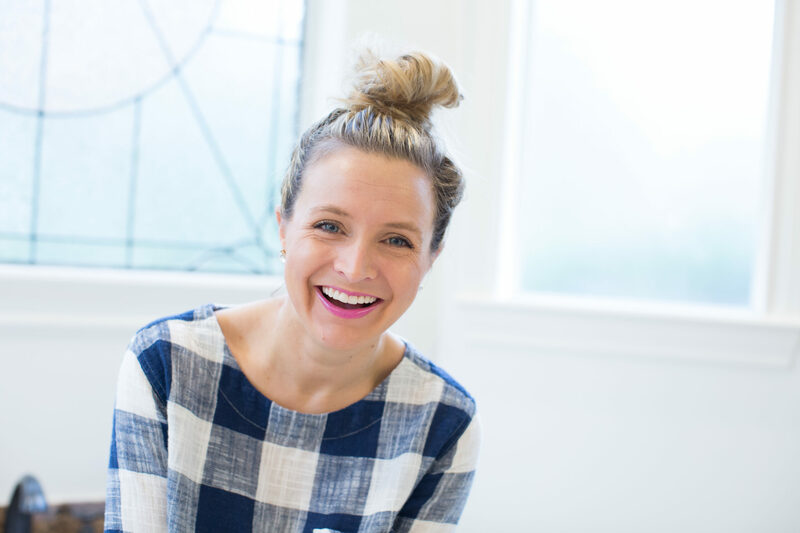 I like my hair off my face and neck if I am wearing it up, which is how I got started wearing a top knot! It just stays out of my face, off my neck and just out of the way! 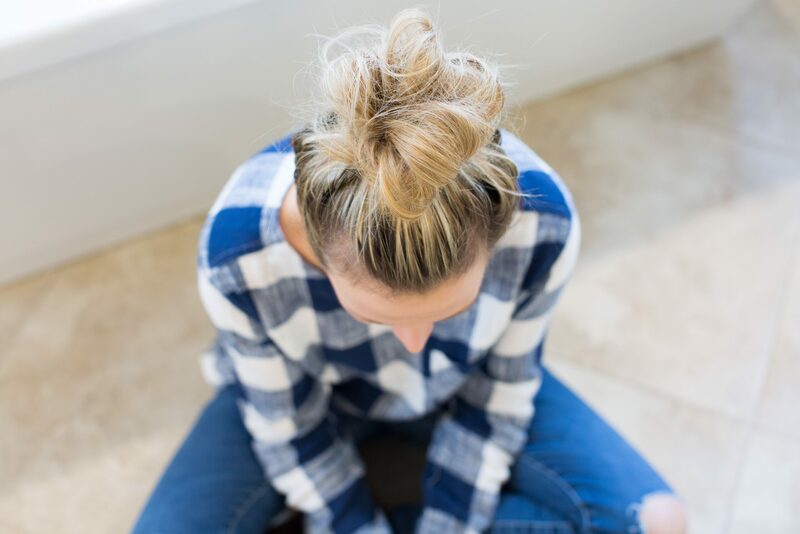 Super easy to do and it takes a couple seconds to top knot it! Do you sleep in a headband every night? I do a lot of nights. I don’t like my hair touching my face at night, so this just keeps it away. Plus, I feel like it’s better to keep my hair/products away from my face, to prevent potential breakouts. I really like these SILK HEADBANDS for sleeping, but also love this HEADBAND SET. Will you link your favorite acne treatment? How often you use it and how? I am obsessed with the Counter Control cleanser. I use it nightly to keep acne at bay and I love that the little beads help to remove dirt and makeup from the day. The SOS treatment is another key product! This completely cleared me up in a night! If you struggle with acne prone skin, I love our Counter Control Regimen! I also use THIS PINK STUFF on whiteheads or soon to be whiteheads. I’ve been using it since I was in my teens! What serums do you use on your brows and lashes? I’ve been using NeuBrow and it seems to be working. I have lots of bald spots on my brows and cowlicks, etc. They are just a mess, so I am hoping the sum will help me to get fuller and then I can get an even better shape. We shall see! I’m also using NeuLash for my lashes! Can we get Mr. Fancy’s mojito recipe? I drive an Infiniti QX80. I’m actually on my second one. I love it and it’s a great SUV. I sure don’t. My kids are in school 5 days a week, so I don’t have a ton of use for a nanny these days. I do wish we had had someone to help more with date nights, weekends away and work trips, etc. 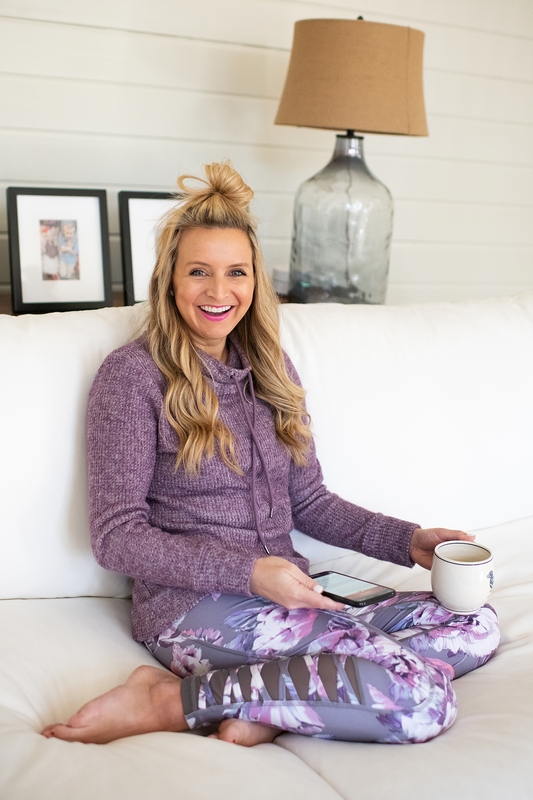 I have a much fuller schedule this year with work and travel and with a husband that travels weekly, it can get tricky to plan both of our schedules. If they were younger and not in school, I would 100% have extra help and I did have help a couple days a week when Reagan was a newborn and Teddy a two year old. There is nothing wrong with getting extra support. It’s a lot to balance it all. 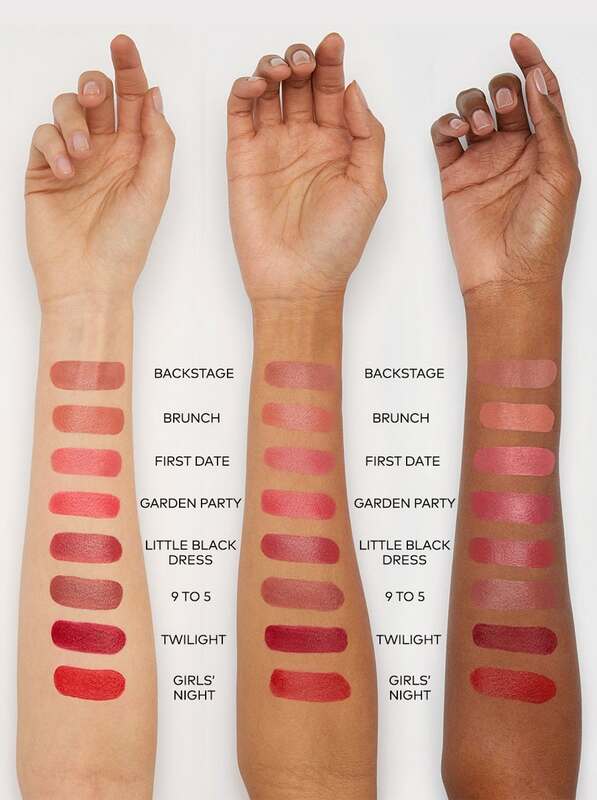 Which Beautycounter lipstick is your favorite? I love the GARDEN PARTY, FIRST DATE and GIRL’S NIGHT colors! How long were you married before kids? I got pregnant a month after we got home from our honeymoon, so not too long! 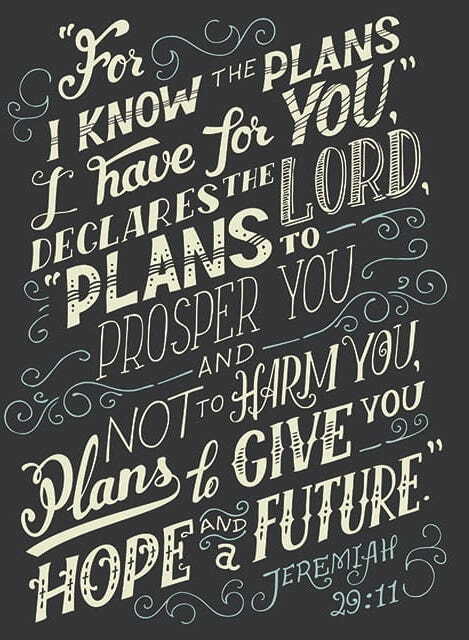 We had planned to wait two years, but God has a plan and his timing is perfect! Grateful that it all happened as it did. What foundation do you use? You have amazing skin! I use Tint Skin Foundation in the Sand color and I think this BRONZER and BLUSH and HIGHLIGHTER are also KEY to create my face look. How old are you? Your hubby? I am 35 years old and Mr. Fancy is 45 years old. We are ten years apart! Do you have a question for me? Leave it in the comments and I’ll answer it in the next Ask Ashley post! Have a great day! XO! Is there a way to find high beauty counter products are right for your skin? What do you find to be your ideal weight range and how many calories do you try to eat to maintain your weight? 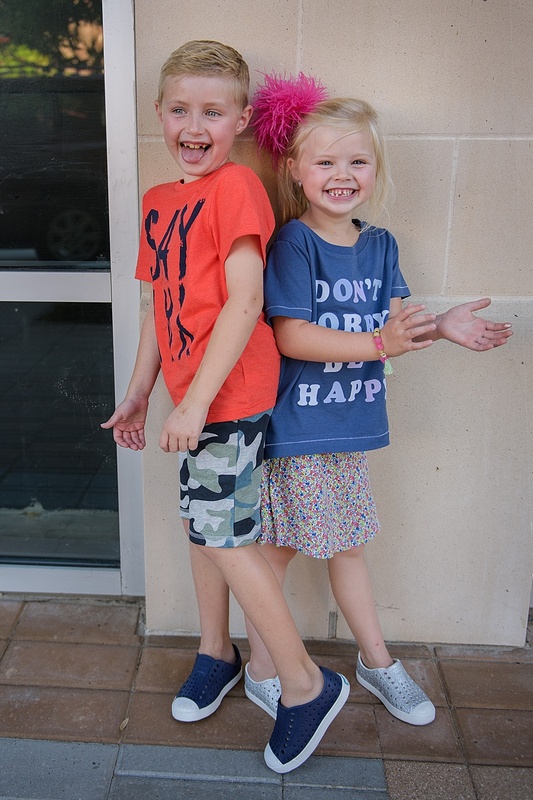 What are your go to stores for your daughter’s clothing? Is Beauty Counter available to ship to Australia?